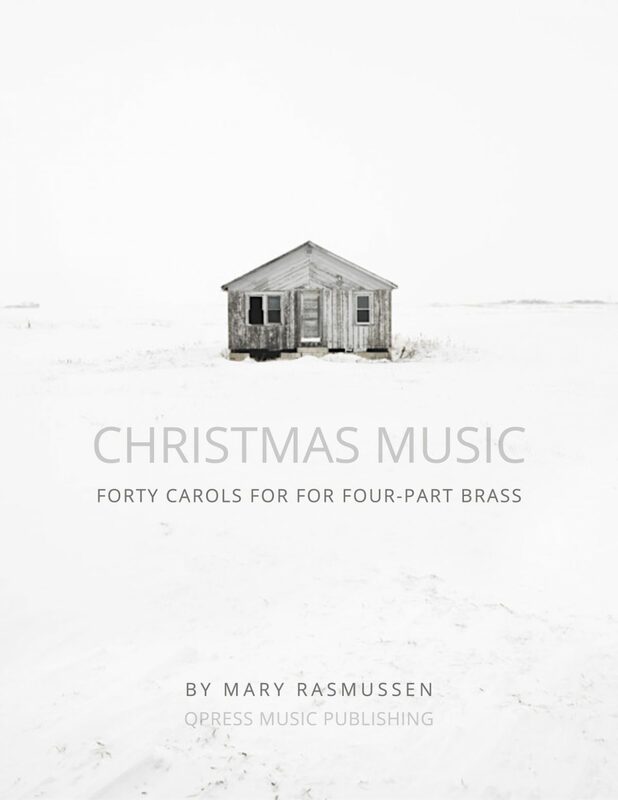 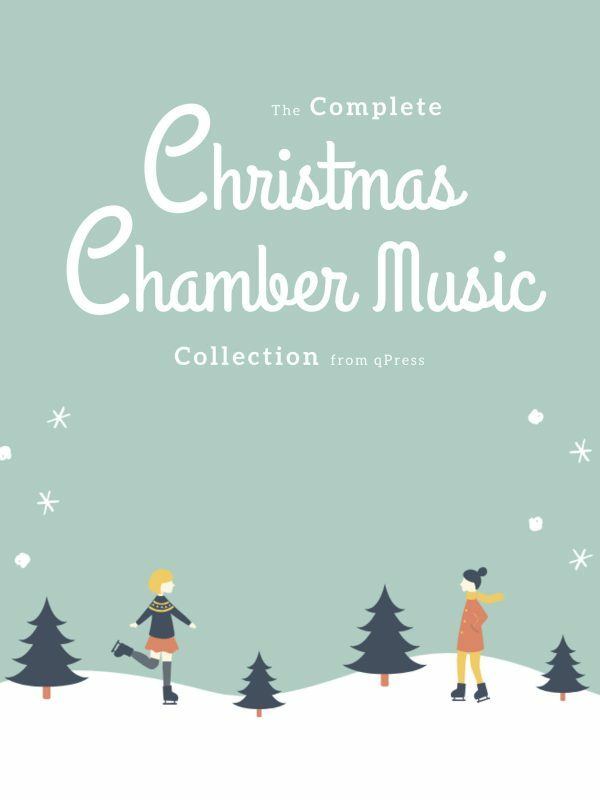 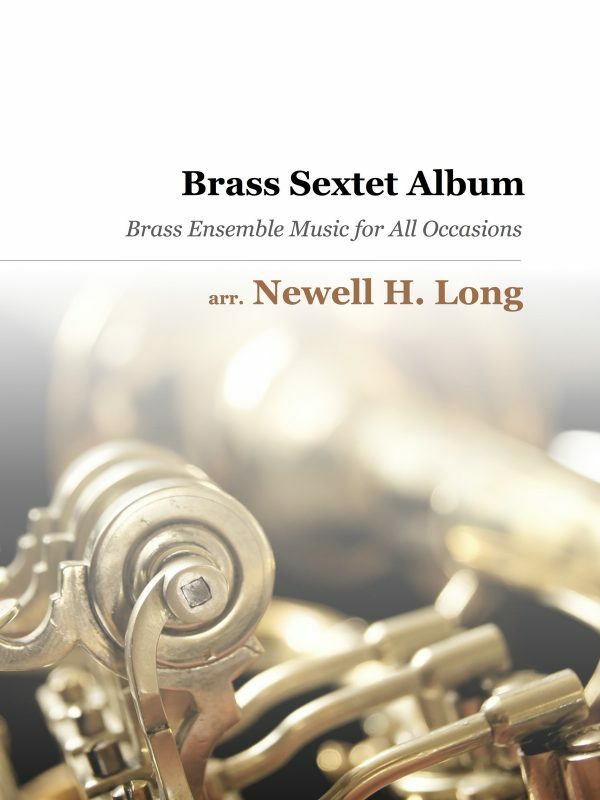 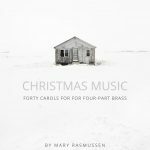 Christmas Music for Four Part Brass by Mary Rasmussen is much more than just your standard carol book. 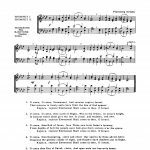 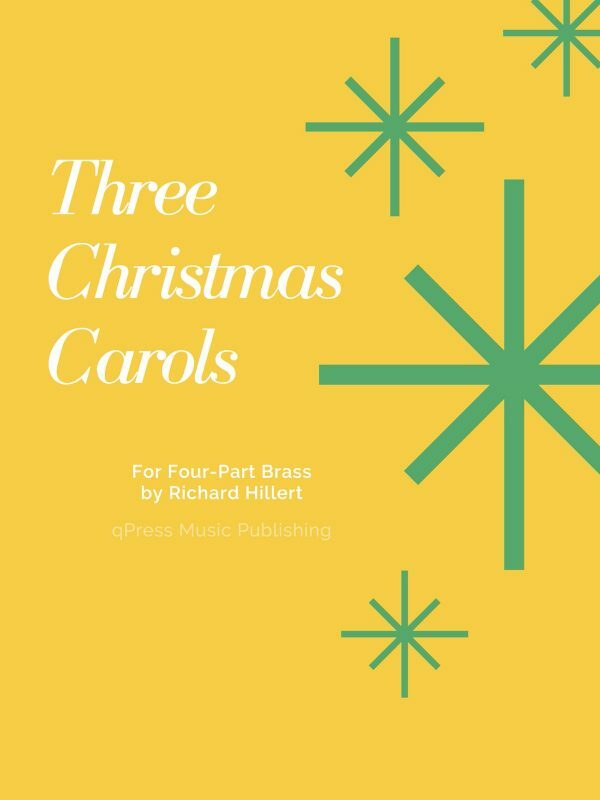 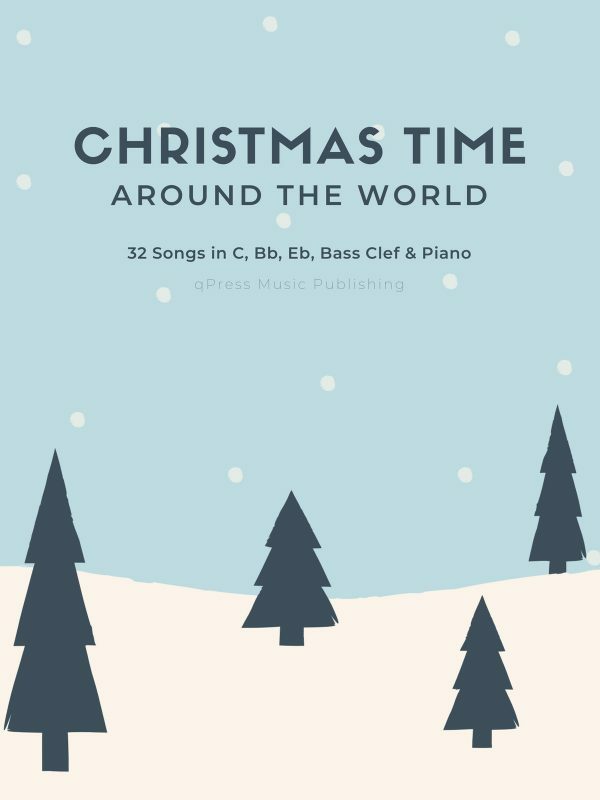 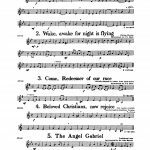 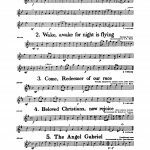 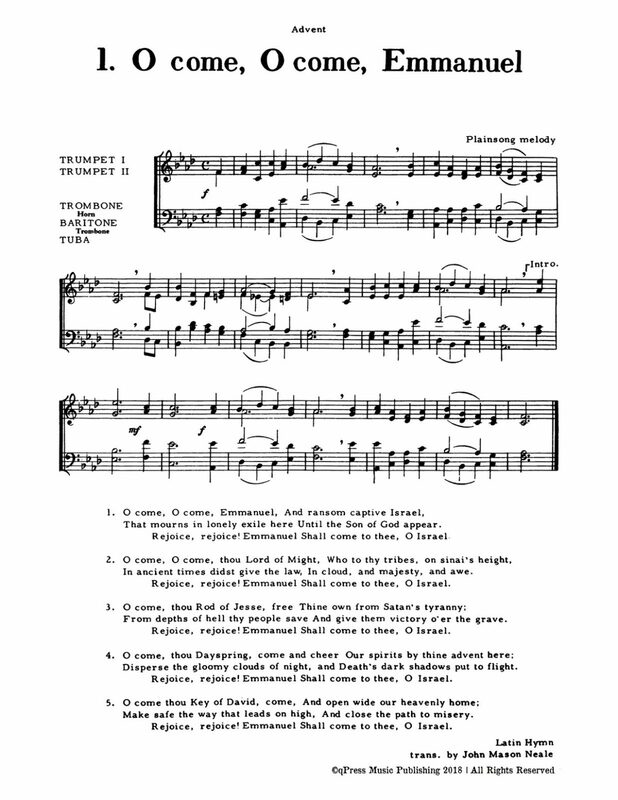 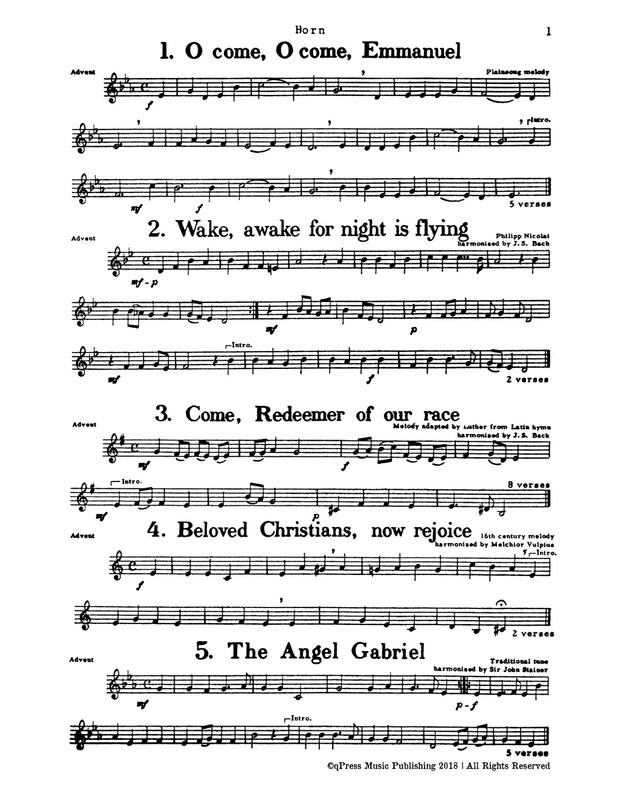 Included in the over 100 pages contained here, you get full parts for Trumpet 1, Trumpet 2, Horn, Trombone, and Bartone, but you also receive a full piano score complete with lyrics for all verses of these 40 carols. 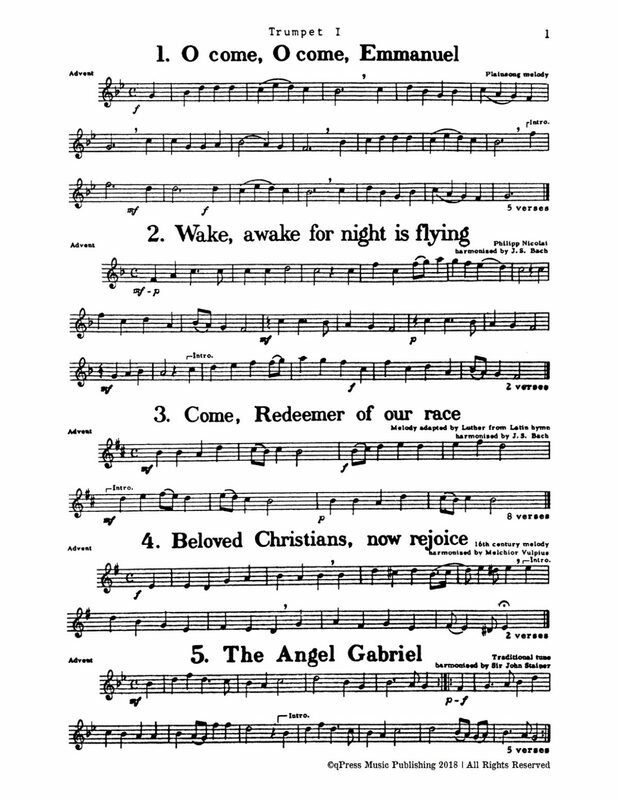 The carols included are the most played around the Christmas season at churches, schools, and all holiday events. 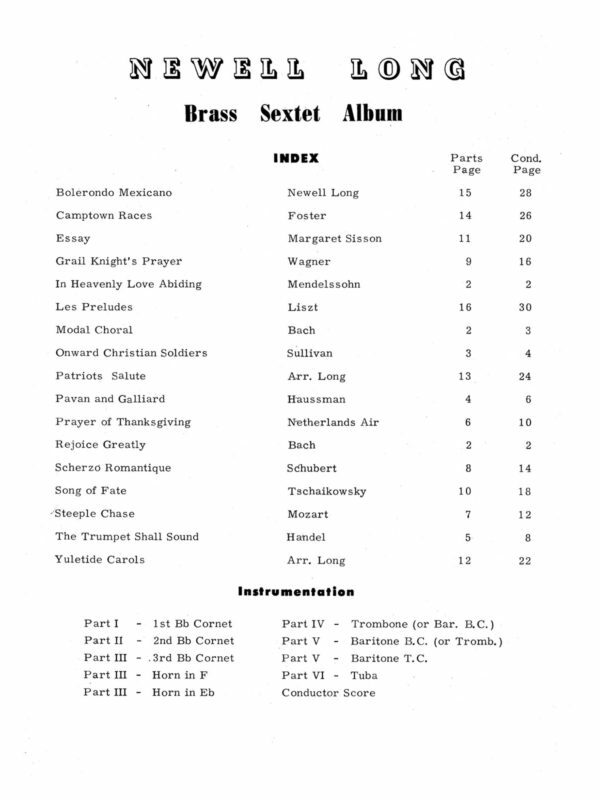 In the samples you will find the full list of tunes, as well as some examples of how the parts and score look. 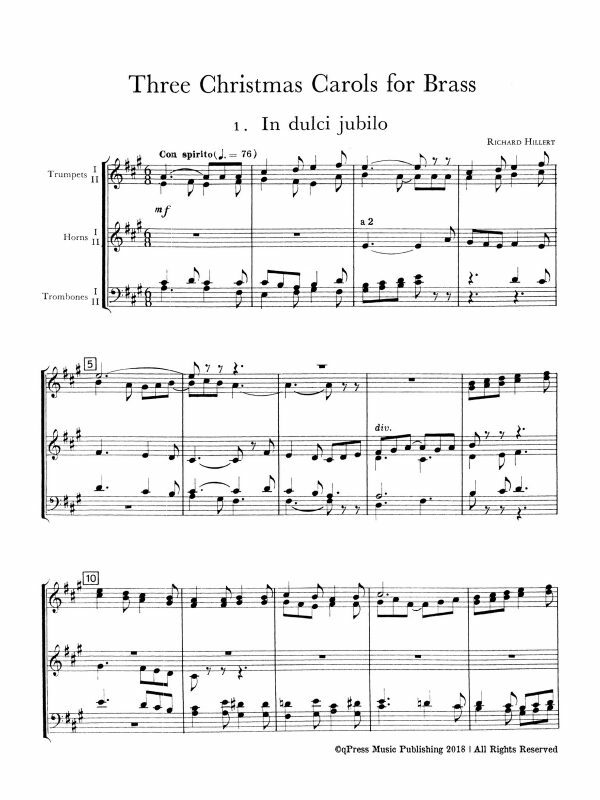 You can see the that the score is in C for piano or organ, and with the extra instrumental parts, you can mix and match any ensemble that works for your group. 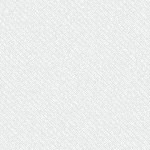 This is one book that is way underpriced. 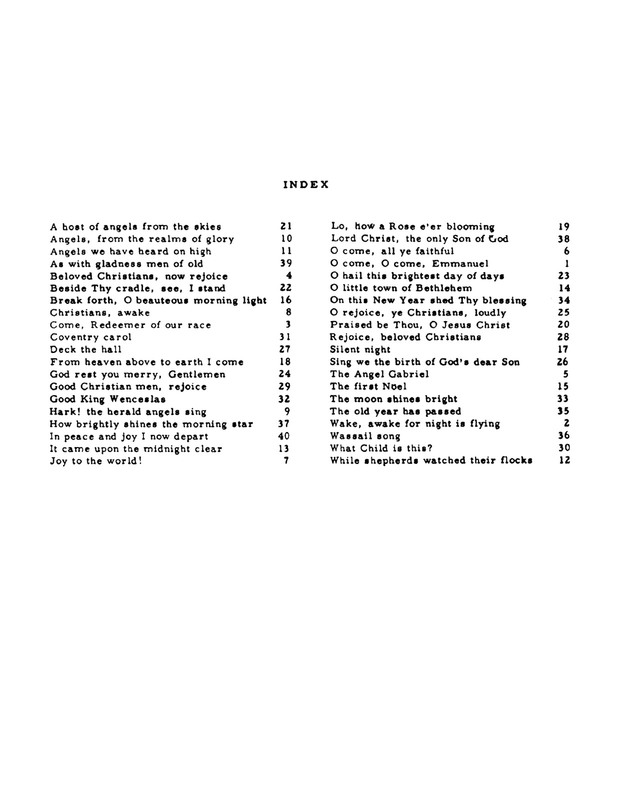 When used properly every year, it will quickly become the most valuable book in your collection. 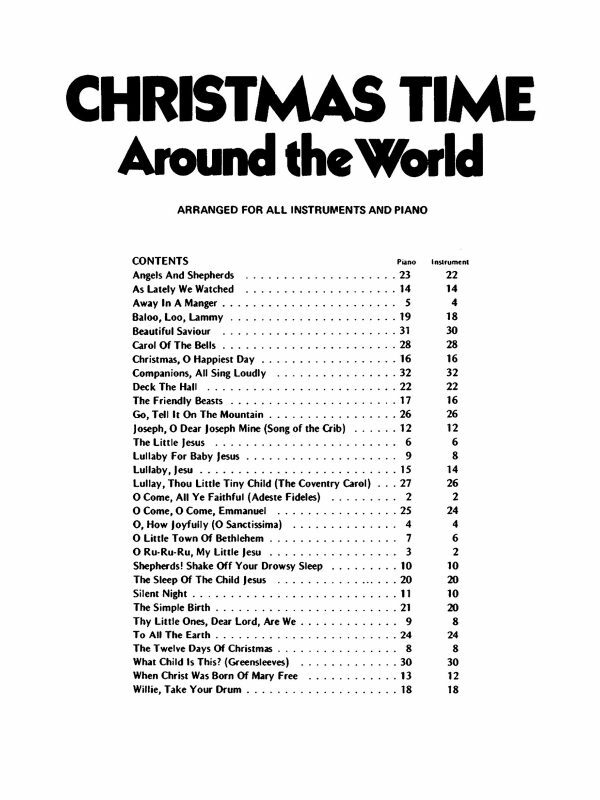 Check out the samples to the left, then grab an immediate PDF download above.